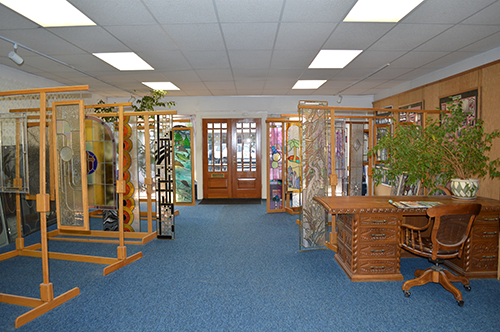 Located in the Willamette Valley in northern Oregon, Custom Stained Glass enters our 34th year in business. Our specialty is designing windows that co-ordinate with the architecture and interior design of the incorporating structure. We also emphasize precision and accuracy over speed of output.